Just wanted to let you all know that my blog will be on hiatus for a week as I’ll be going on vacation to catch some sun and some rum. Don’t worry…I also plan to take a lot of pictures and visit some places and tell you all about it. Thank you all for your patience and for visiting my blog. 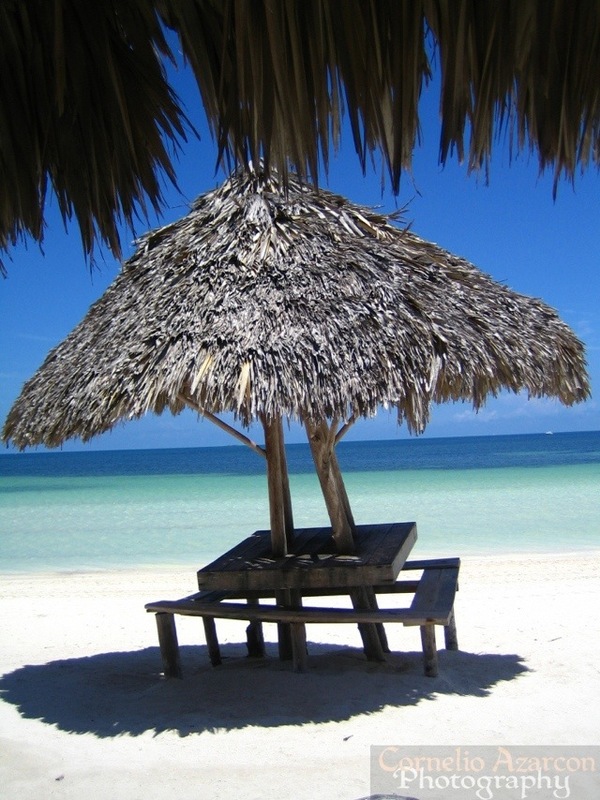 This picture was taken back in 2009 on my first trip to Varadero, Cuba. I’ll be heading back there and will be bringing back more images and stories you will all enjoy.